We are proud to feature The House Kats! THE Power Duo of Chad Mello and Super Paul. When Chad and Paul walked through ODA doors they were destined for success. Quickly bonding Chad and Paul set out to concur Omaha and beyond. Both trained under the tutelage of DJ Mista Soul and DJ Xl. The house Kats were star students quickly learning and dedicating themselves to the art of DJ'ing. When you have a DJ like Chad Mello who is a great DJ and Super geek when it comes to marketing, self branding, computers the list goes on and on you have a recipe for success. Oh yea throw In a guy named Super Paul who just happens to be a super guy and DJ! Paul always greets you with a smile and a hug. It's easy to figure out why they have gained a fast following and instant success. The House Kats headline events all over and are very respected artists. Through the years I have had countless students go on to great success. Chad and Paul raised the bar for everyone. To find the House Kats click on the links below for events and news. 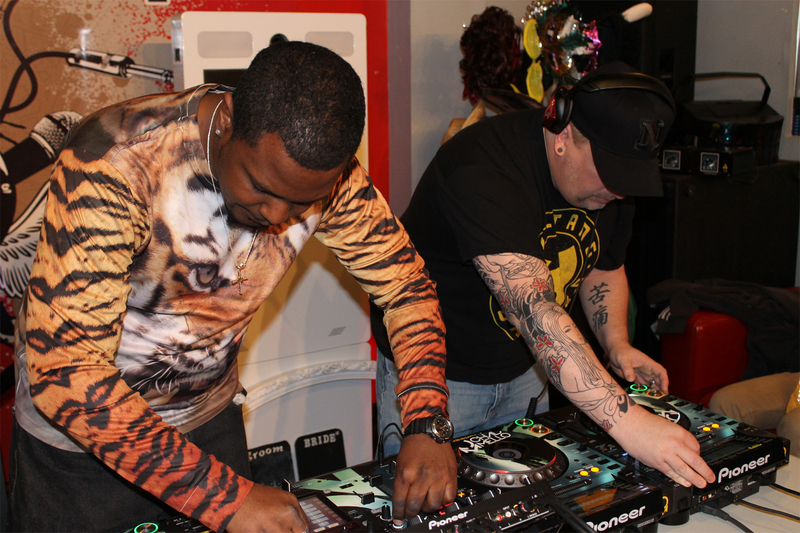 The House Kats are the DJ/producer of Chad Mello and DJ Super Paul. 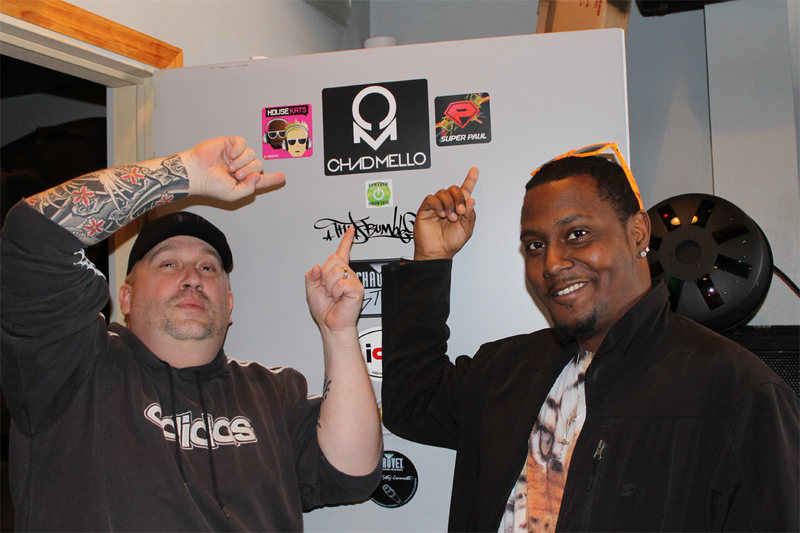 Currently residing in Omaha, NE USA, the House Kats are the charismatic duo of Chad Mello and DJ Super Paul. Their style of mixing and flavor of house music sets them apart from others. Chad's techno-infused sound and Paul’s disco influence create a unique blend that is their signature style. 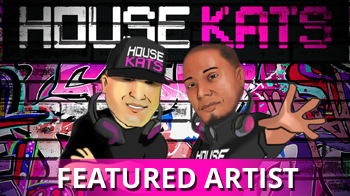 The House Kats are all about connecting with their listeners through dance music. 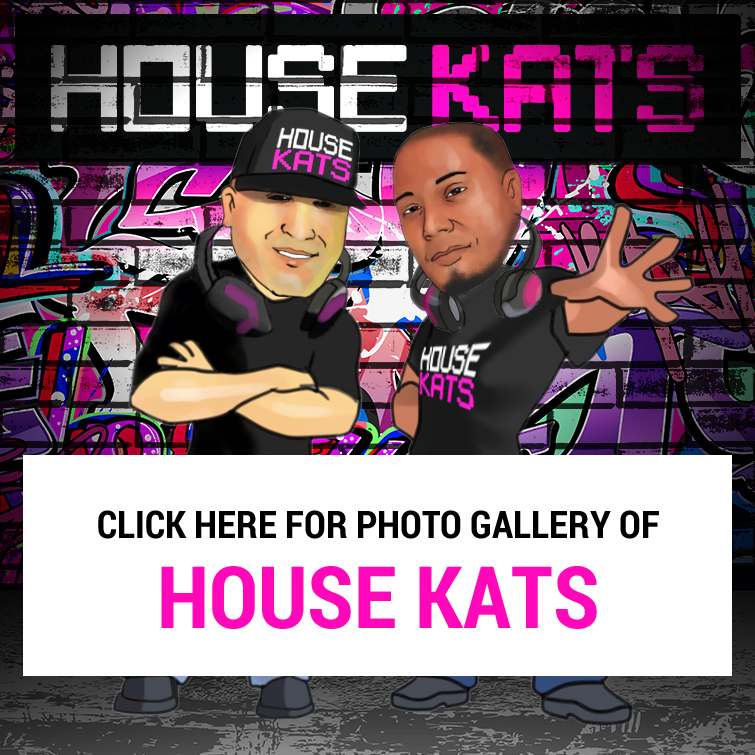 The House Kats currently hold residency in one of the midwest’s premier electronic clubs. Also regulars in the underground rave scene, they have headlined several events, including festivals and other shows. The House Kats are currently working on their forthcoming commercial release. Blazzin95 is the first internet radio station designed specifically for adults with a taste for Hip Hop culture. On May 1, 2007 Blazzin95 came online; you can say it’s a live. Since then we have proven that we are not just another online streaming radio site. We are the voice of the people. Supporting the culture of Hip Hop, that also includes musicians and labels. To date we have live DJ’s and announcers, simply the best worldwide. 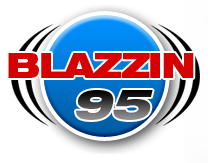 All of our personalities drive radio listeners to feel like they are a part of the Blazzin95 family. "Teaching is as much of a skill as mixing itself but harder as ya gotta have the patience of a saint some some folk just ..."